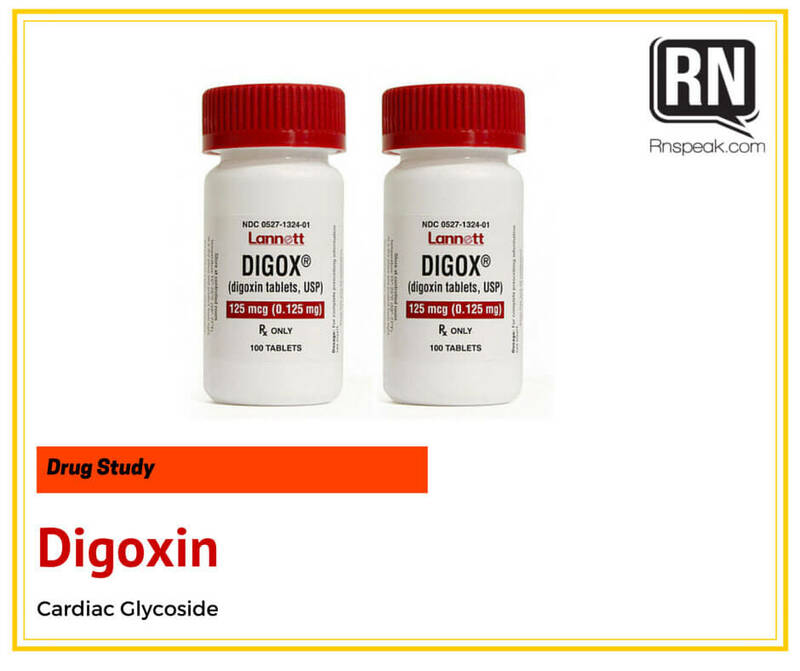 With cardiac disease being the number one cause of death worldwide, many people are using drugs like Digoxin (lanoxin) to improve the pumping ability of their hearts. JD Gopez, R.N. I am a Professional Registered Nurse with skills in literature, analysis, and comprehension.I am currently employed as a staff nurse at a Tertiary Hospital. I am just a simple nurse who enjoys writing.